“RyukyuMura” is located in Onna village of Kunigami-gun, Okinawa Prefecture, and is a tourist facility that you can know deeply about various things in Okinawa. 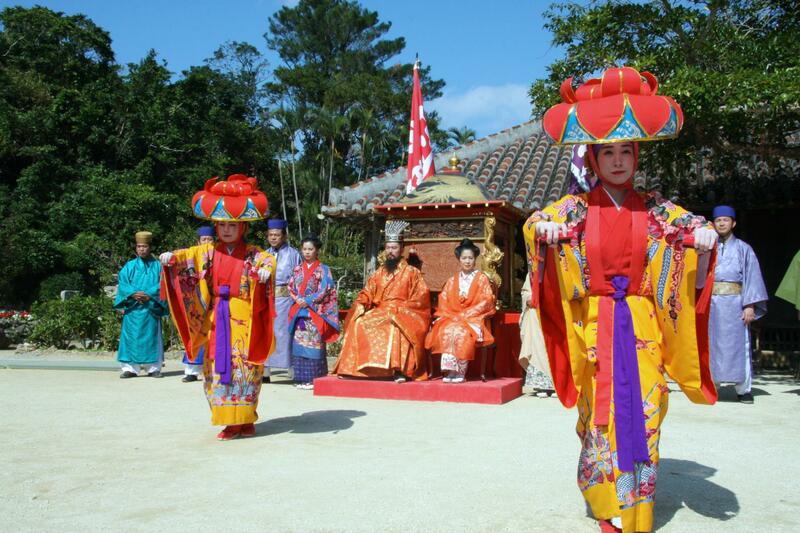 This is a theme park where you can experience Okinawa’s traditional atmosphere and traditional culture. 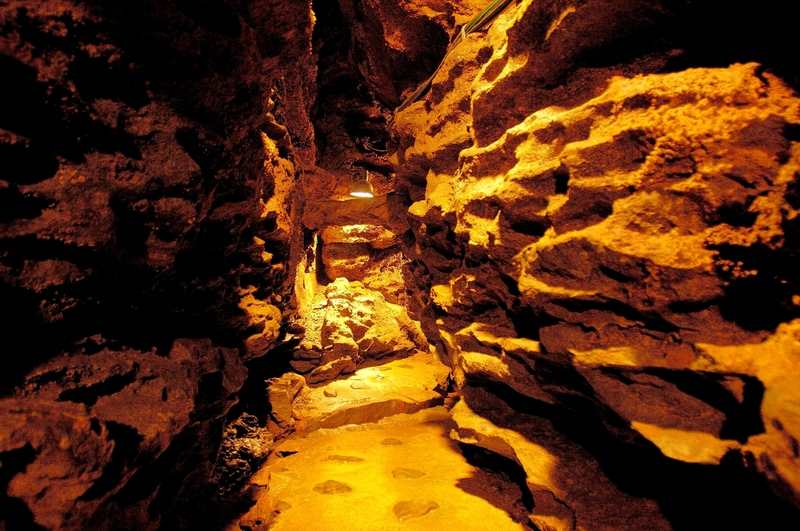 The site of “Ryukyu Mura” is divided into a free area (Station of Okinawa Chanpuru) and a pay area. The most characteristic feature of “RyukyuMura” is that many old folk houses are being relocated. Many of the houses being transferred have been designated as registered tangible cultural properties of the country, some of which are over 200 years old. Very precious houses are preserved in a beautiful state. 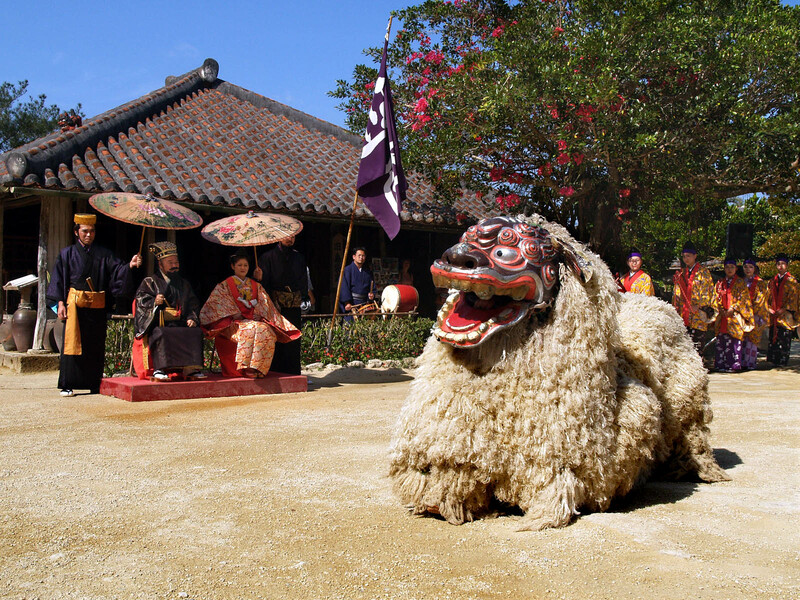 Depending on the building, besides the introduction of history, there are places where you can experience the coloring experience of the original Schiesser (Okinawan lion), and there is a place with a coffee shop. Here, a lot of domestic and overseas drama shooting is done. In addition to seeing, it is only Ryukyu Mura that you can experience handicrafts and enjoy traditional sweets of Okinawa in old houses. 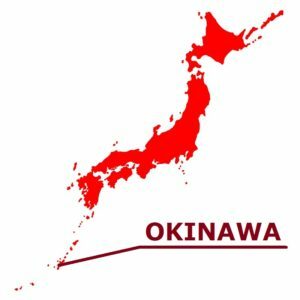 Especially, those who want to enjoy the old-fashioned atmosphere of Okinawa, it is recommended that you go to the pay area. 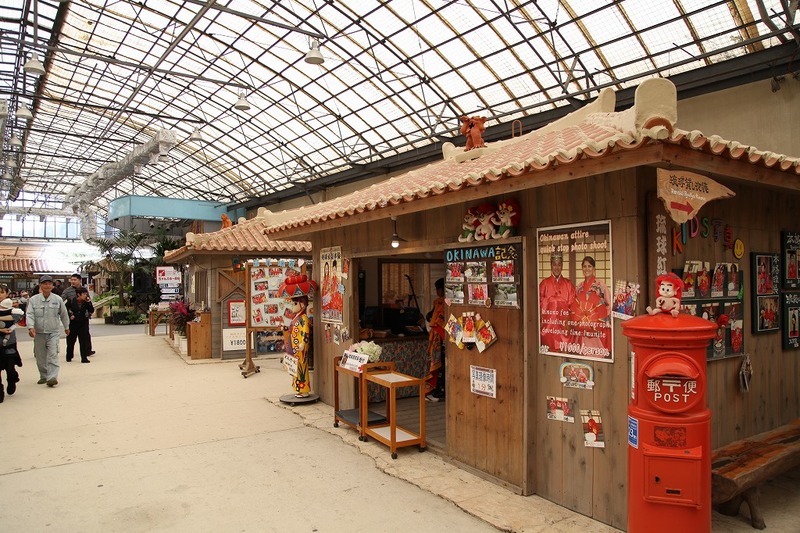 In the free area immediately after entering the park, there are red tile huts where you can enjoy experience menus, such as experiencing traditional costumes and coloring Schiesser. 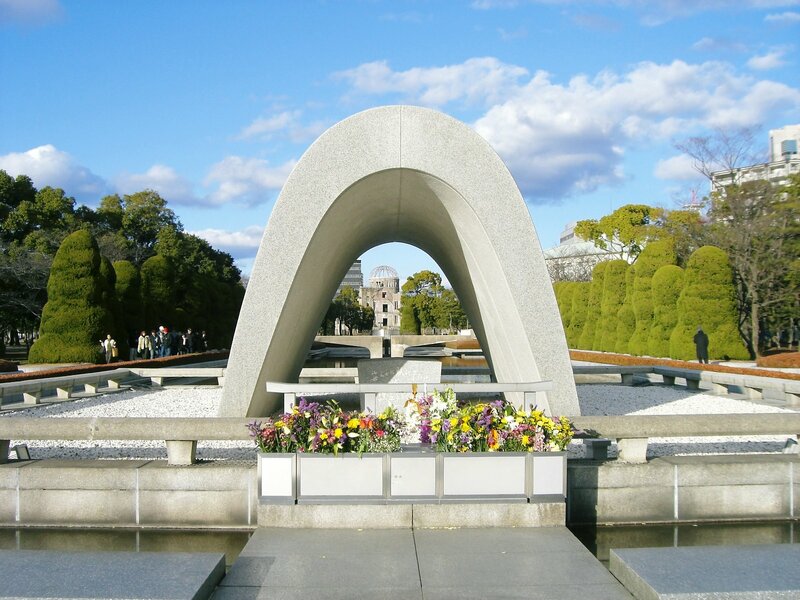 Since this area has a domed roof, it is safe to visit on a rainy day. There is a dining room and souvenir shop where Okinawa cuisine can be enjoyed, and it is convenient to eat and shop. You can also taste awamori besides, if you like it you can purchase on site or a souvenirs section with many goods, you may feel that you do not have enough time. If you do not have much time, but you would like to try out traditional experiences, even something, it is a place to feel free to drop in at such times. 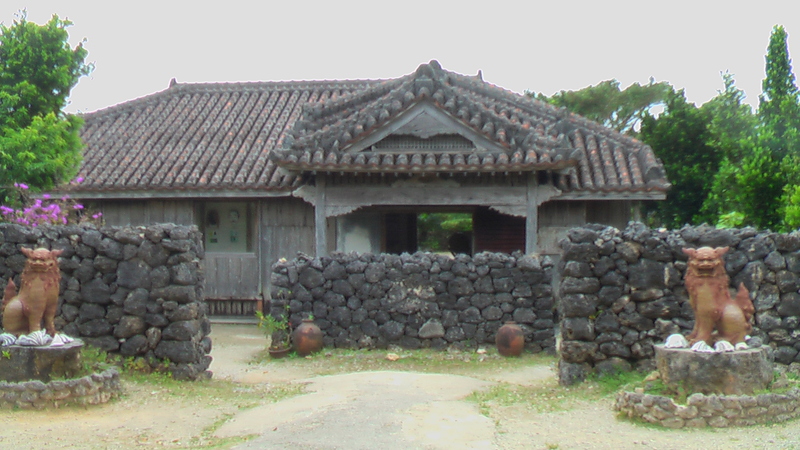 In the Ryukyu Mura village in Onna-son in northern Okinawa Island, you can see the traditional old folk house of Okinawa and industrial arts experience, and can enjoy the powerful Eisaa of the traditional dancing. For the traveler to Okinawa for the first time, this place is unmissable. A village has the old private houses of traditional red roof tile, and it is thought that time has passed slowly. The sound of sanshin which is a musical instrument of Okinawa from where, or a drum can be heard, it seems that one can be wrapped with a spectacle time-slipped to old Okinawa. 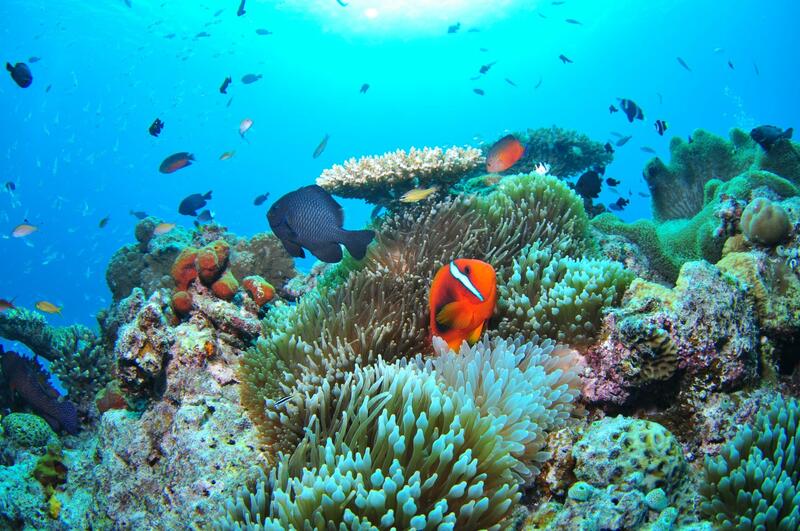 The Ryukyu Mura village goes north from Naha Airport for approximately one hour, it is a sightseeing theme park in Onna-son village of the resort area. In the garden, there are many old folk houses, which was removed and rebuilt from the various places throughout the prefecture, and some of those are registered the nation’s registered tangible cultural properties. Traditional Okinawa can be felt while spending in a traditional house. Because the industrial arts experiences are possible in the old folk house, too, so you should experience it by all means if you have time. It surely becomes the good recollections of the travel to Okinawa. “Okinawa no Eki Chanpuru” is the area of the touch which mixed the time of Showa with the house of the traditional red tiled roof. The taking a ceremonial photograph is possible in the costumes for rent of the colorfully-dyed pattern here, not to mention a souvenir, too. Because there is a roof, you can enjoy even rain in comfort. 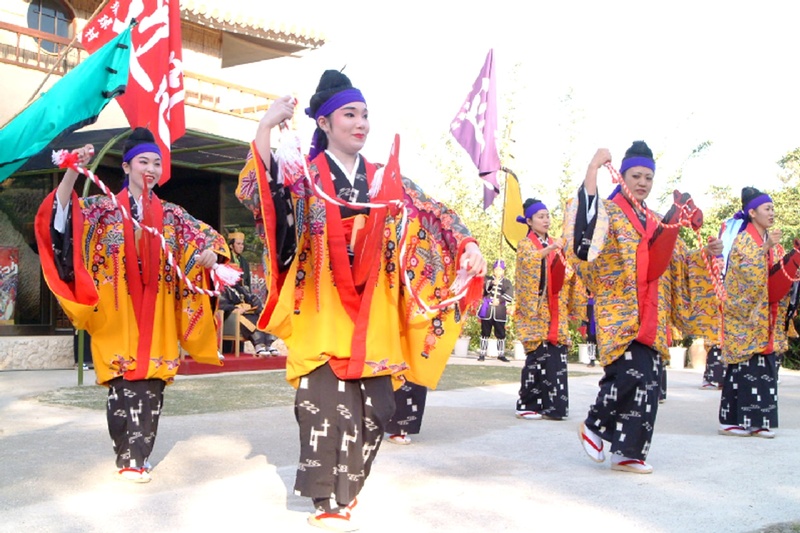 The Eisaa is a traditional art of Okinawa in something like Bon festival dance. When it is the Bon Festival in Okinawa, people parade around the area all through the night. Child younger than six years becomes no charge for admission.